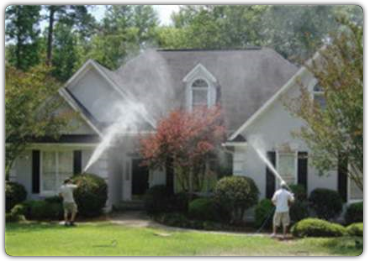 "Applying Our Best To Every Job"
Most Real Estate Experts Say That Power Washing The Exterior of The House Is The Most Cost Effective Service You Can Perform To Assist The Seller Make Their Property Stand Out From The Crowd, Help The House Sell Quicker and Closer to Asking Price. As The Saying Goes...You Never Get a Second Chance to Make a First Impression!! Make Your House Sparkle and Look New Again. 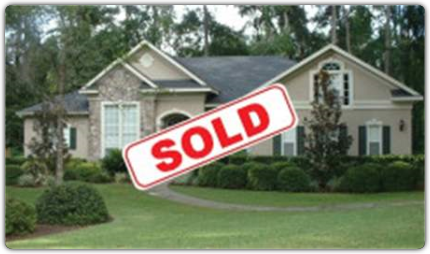 If You Are In The Market To Sell, Outshine Your Competition to Sell It Faster. Would you ever try to sell a dirty car? Then why try to sell a dirty house!